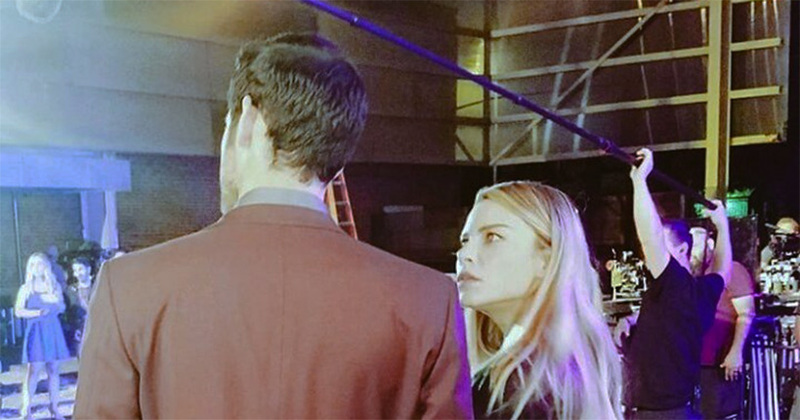 Find all the informations on the new characters of the season 4 as well as the projects of the actors of the series. 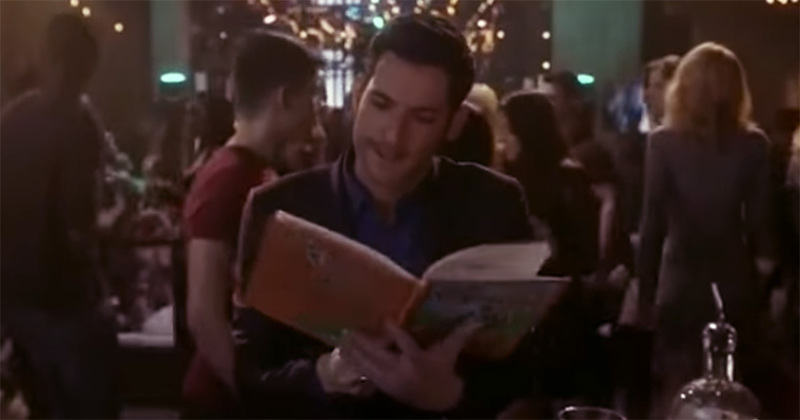 Queen America is a comic American Facebook television series created by Meaghan Oppenheimer and aired since November 18, 2018 on Facebook Watch. Isn't It Romantic is a romantic and fantastic American-Australian comedy. 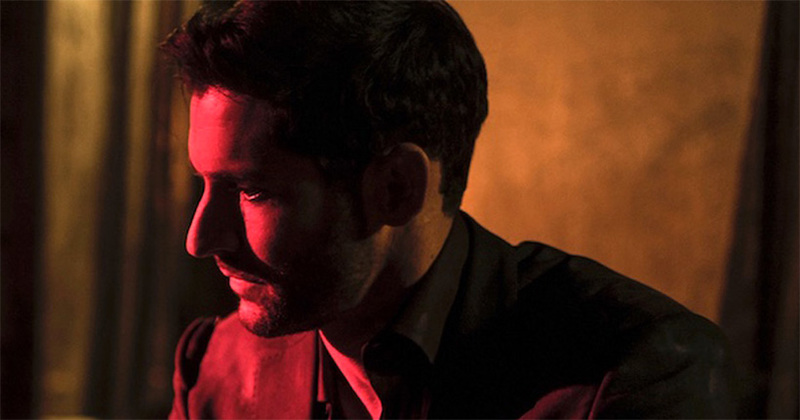 The film is available in France since February 28, 2019 on Netflix. 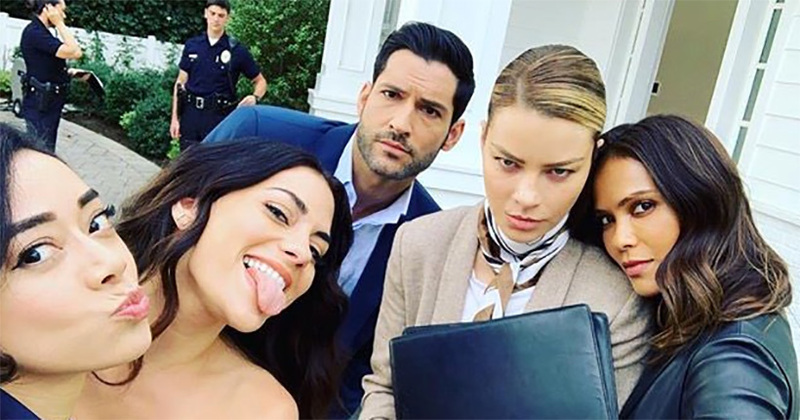 After Graham McTavish and Inbar Lavi, she joins the list of new characters of the season 4 of Lucifer planned on Netflix. 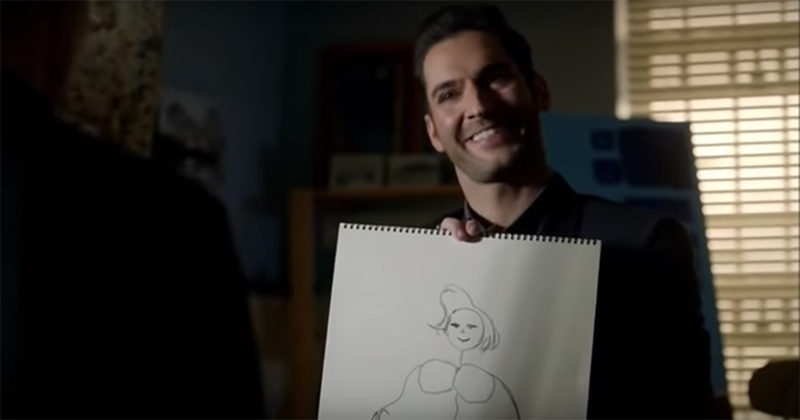 New character announced in Lucifer Season 4, she is described as naughty and dangerous and she will expect a more exciting life. 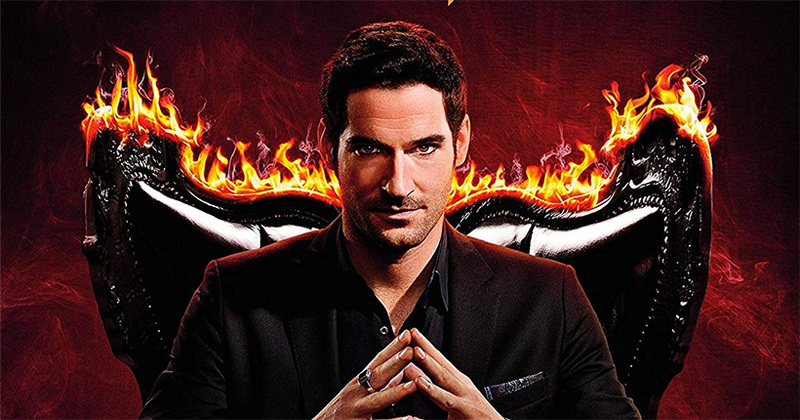 Lucifer Season 4: Graham McTavish will play the role of the mysterious Priest. 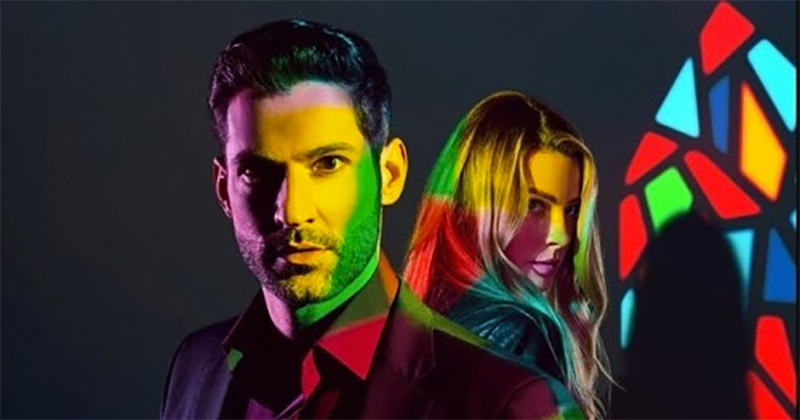 This new character planned in the first episode of season 4 will have a theory on the true identity of Lucifer Morningstar. 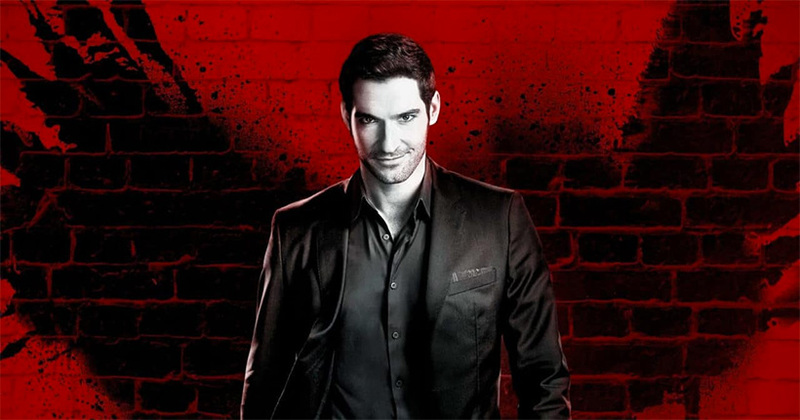 After his performance in the season 3 of the Lucifer TV Show, fans would love to see him again in Lucifer season 4 on Netflix.